Blog Should the Equality and Human Rights Commission be given more power to fight for disabled people? Should the Equality and Human Rights Commission be given more power to fight for disabled people? 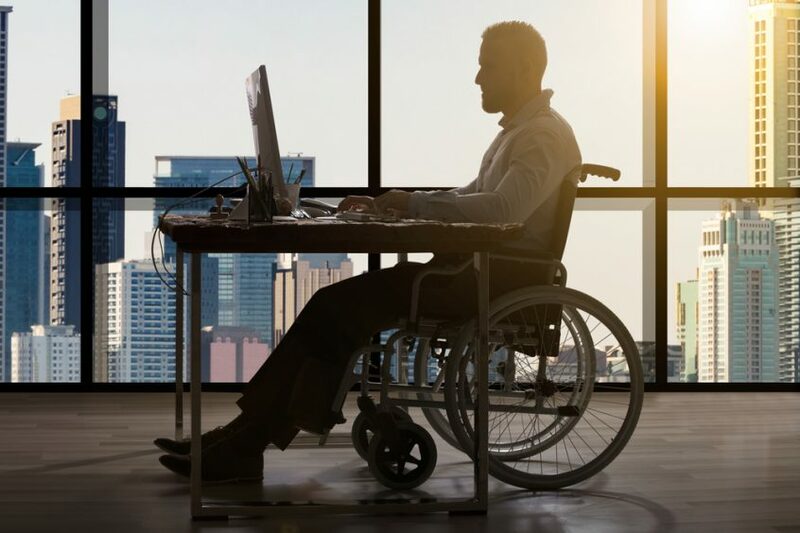 The Business Disability Forum (BDF) is asking the government to give more power to the Equality and Human Rights Commission (EHRC) to enable them to better combat disability discrimination in and outside of the workplace. Suggestions were made by the BDF – who work to broaden the opportunities open to disabled people by working directly with companies, the government and disabled people themselves – as a result of the EHRC’s future strategy being revealed. It was underlined by the BDF that the EHRC played a critical part in enforcing the Equality Act (2010) but asked that it be given more resources and power in order to better achieve their goals of making all professional pursuits achievable for disabled people and they not be discriminated against in the process. Suggestions included giving the EHRC the ability to analyse government policies for how equally they treat disabled people and being able to give advice as to how those that don’t could be improved. With these powers, the EHRC could shape the face of employment law into a more empathetic system. It was revealed in a recent survey of employees and businesses that only five per cent of disabled people had made use of the EHRC when claiming their employer was discriminatory against them. This included those who simply used the website. The survey also revealed that 75 per cent of people wouldn’t know where to go to for support if they did want to make a claim. Due to this, the BDF stressed the importance of public education on the existence of the commission and what services they provide. “Strengthening the role of the Commission will help to give out a clear message that disability discrimination is unacceptable and will be challenged,” Lightfoot later added.